We wanted to share our news about our new friend! Rosie is smart. Rosie came to our school at lunchtime. 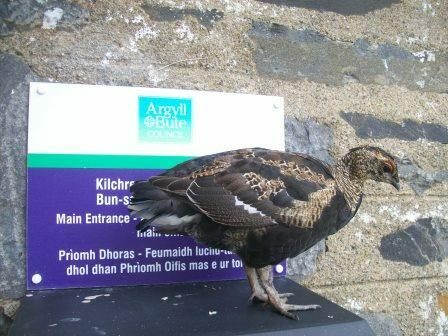 We think she is a Black Grouse. First, she came across the football pitch. Then she jumped on the gate. After that she came and lined up with us. We hope she will come back tomorrow. Science fun resonating round Achaleven! 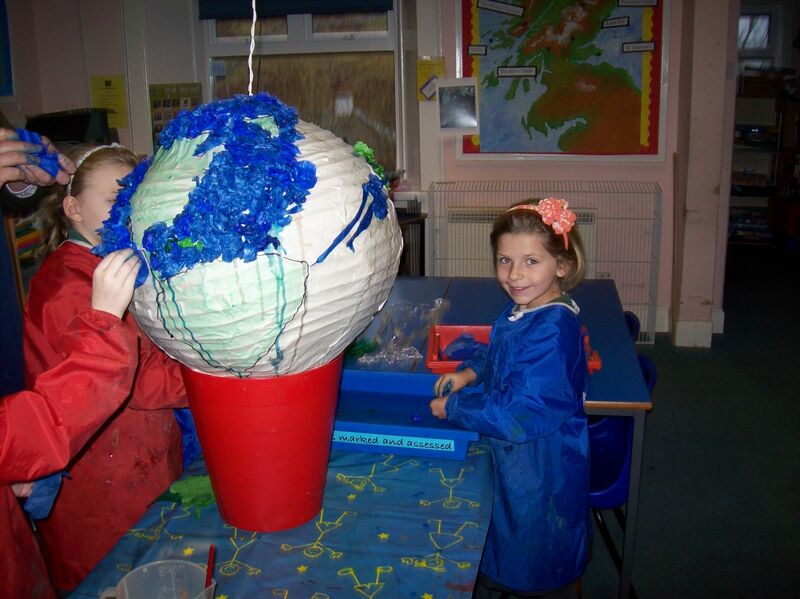 Gravity-defying structures, precious egg-bundles and musical mayhem were the order of the day on Tuesday when Kilchrenan and Barcaldine Primaries joined Achaleven for a celebration of science and technology as part of British Science Week. Teamwork was required to figure out how to protect their prized eggs from damage whilst being dropped from great heights, whilst some amazing feats of architecture were created from spaghetti and marshmallows! Following on from the successful end of term BBQ in which the pupils wanted to taste different exotic types of animals, which became known to the children as “Eating Round the Zoo”, Kilchrenan celebrated the end of the term by Eating Round the Christmas World. The North Lorn Primary Schools – Lismore, Strath of Appin, Ardchattan, Barcaldine along with Achaleven and Kilchrenan from further afield, held their own Commonwealth Games on Lismore on Thursday 5th June. 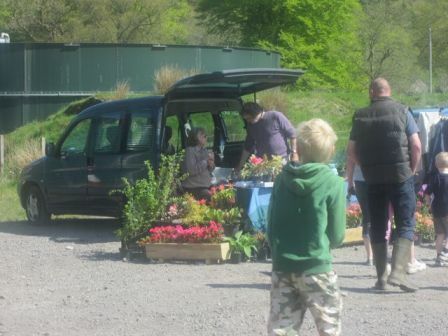 Calmac very kindly ran two special ferries to accommodate the 70 visiting children together with staff and parents. The Games began with an Opening Ceremony where each school representing a different Commonwealth country paraded with a flag and a banner before performing a dance or song from their chosen nation. Hola! 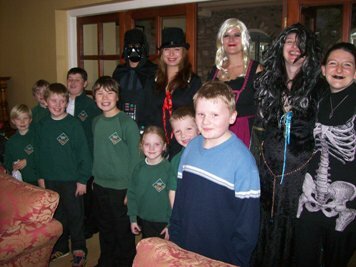 World Book Day with an International flavour at Ardchattan! 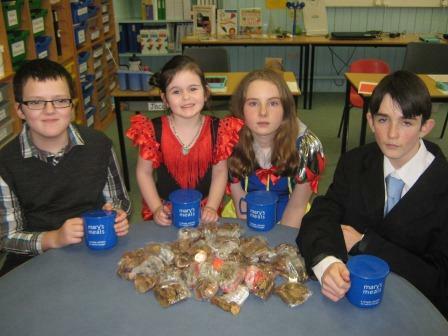 Ardchattan Primary School have celebrated World Book Day and International School Meals day with fun, food and fantastic fundraising for Mary’s Meals! It all began six weeks ago at our Community Burns Supper when we announced the start of our Change for Mary’s Meals campaign. We have four of the blue Mary’s Meals mugs, one for each child in our school. Our target was to fill the mugs with enough small change to feed four children in Malawi for a year, a total of about £40. During the first day the children took part in various workshops on emotional changes, puberty, friendships and resolving conflicts and healthy lifestyles. 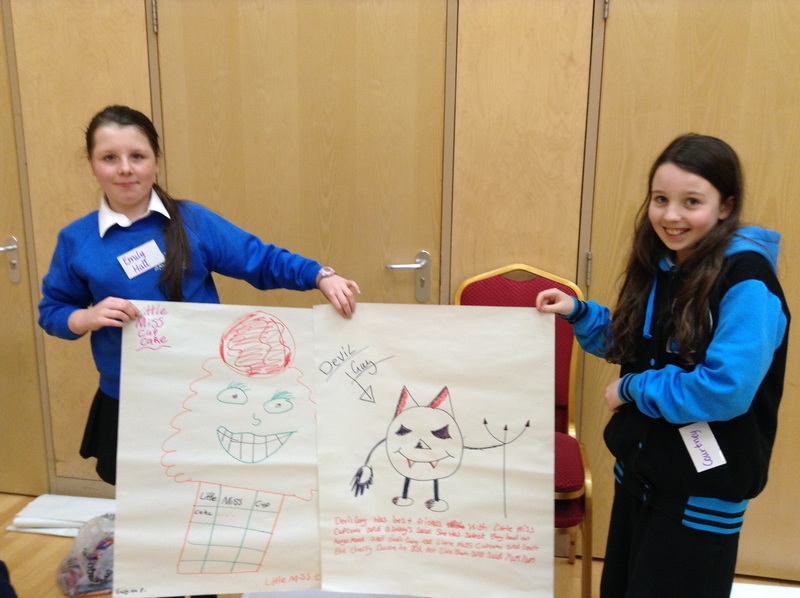 Kilchrenan Primary has been eating its way around the world. 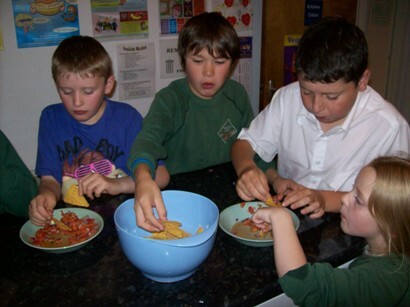 Using the book, “Let’s Eat”, pupils used the experiences and cultures of other children, to reflect on their diets, life styles and skills. They learned about the importance of breakfast, and the wide variety of foods used in celebrations. Each stop on the journey involved a session cooking, baking and, of course, eating. Kilchrenan Primary took to the waters this week, making plenty of waves. 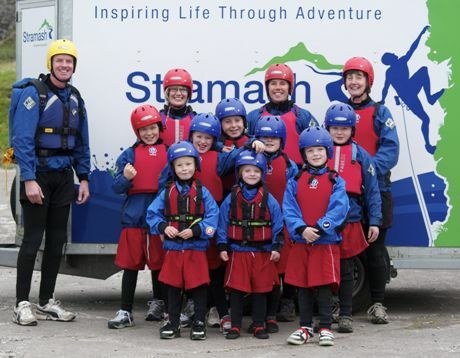 The pupils had chosen a coasteering event with Stramash as an adventurous outdoor challenge, which they met with great success. There is a new arrival to Kilchrenan Primary’s P1 class, much to delight of one particular pupil. 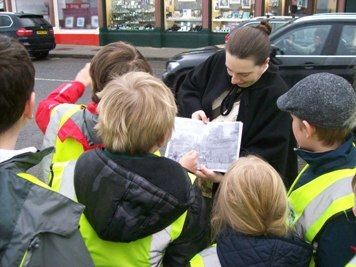 During the Oban Festival of the Sea, the P1/2 class visited the Hutton Institute’s displays on windpower, the Marine Lab’s exhibition on algae and seaweed, and the land of Japan through the story teller. 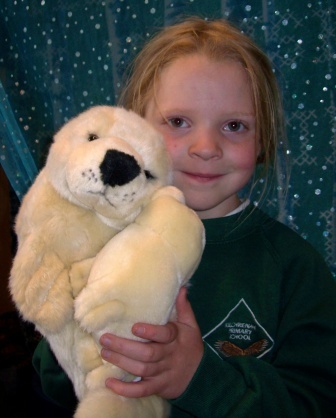 As part of the event, pupils were asked to suggest a name for a very desirable seal & pup soft. 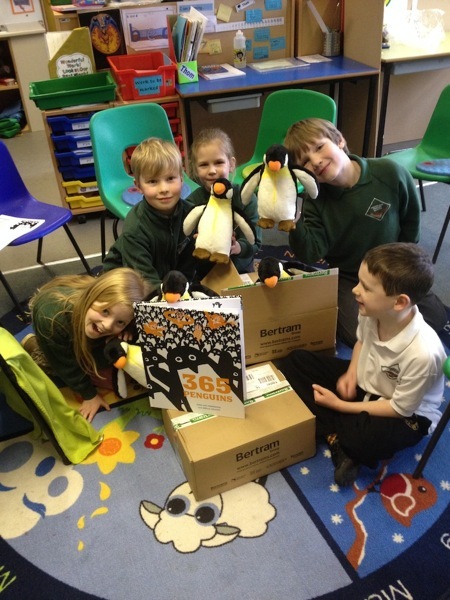 The winner of the competition was Sarah MacIntyre who received her toy, Mr Cuddles, through the post on Thursday. 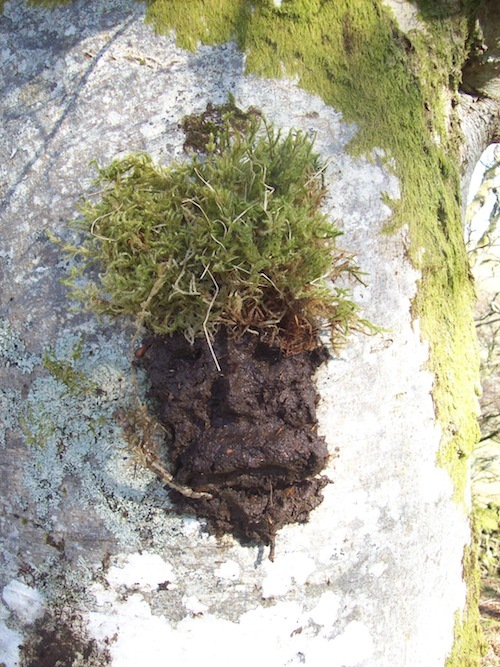 And yes, we realise that it might be Mrs Cuddles! 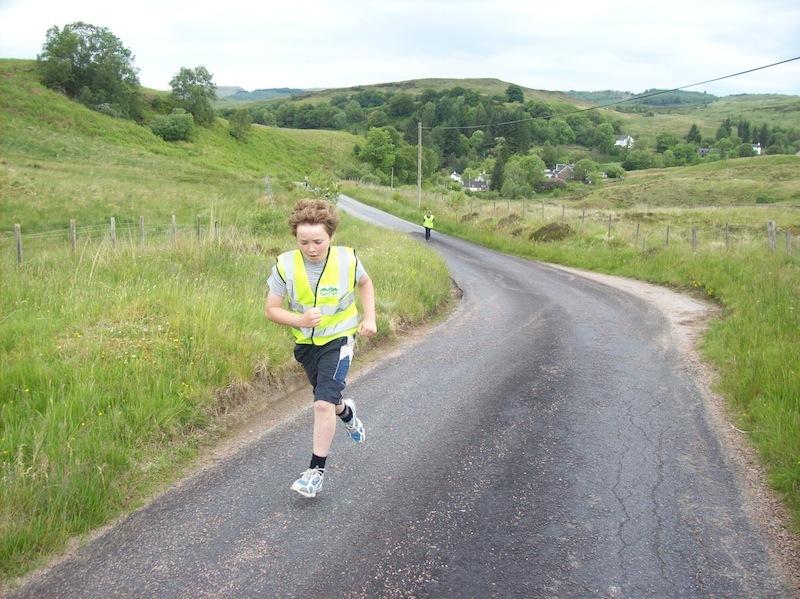 Kilchrenan Primary held it’s annual hill race, as part of it’s school sport’s day, on Thursday 14th June. 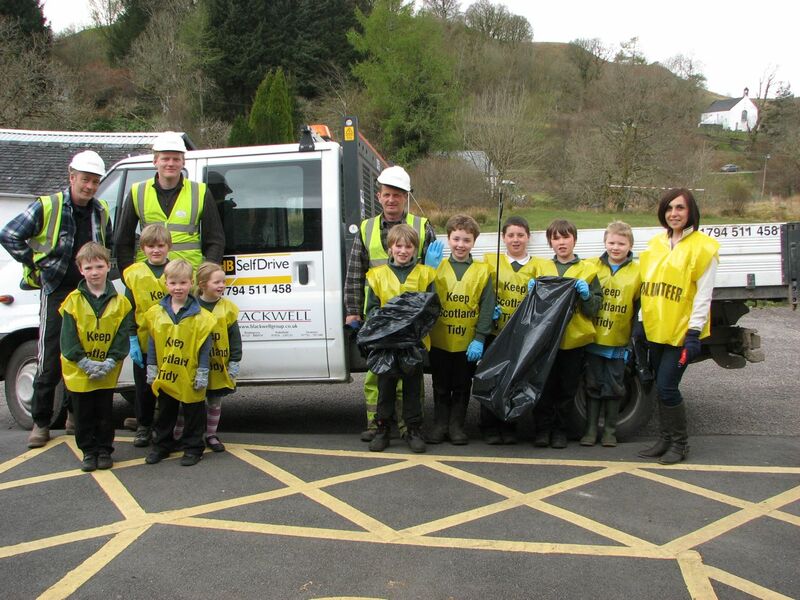 Pupils from Kilchrenan Primary joined forces with an environmental team from The Blackwell Group, to give a Spring Clean to the village. 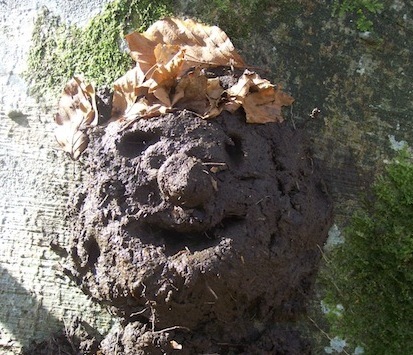 Look what has emerged in our Forest School this springtime. 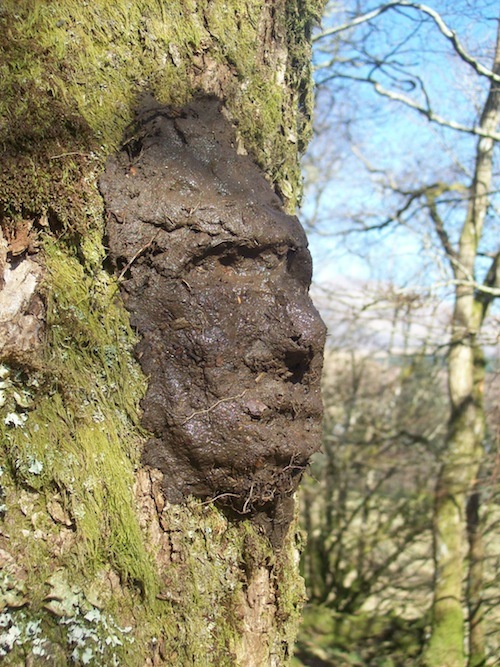 Our tree friends are wakening up.